Dr. Gill Heart was born and raised in Israel. 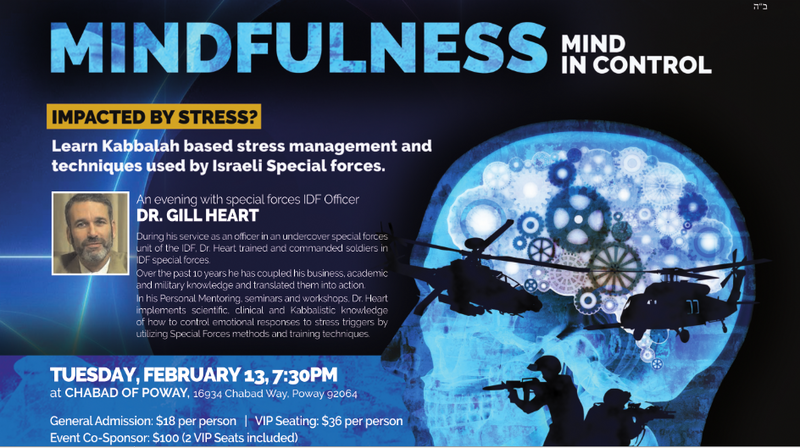 He served for over 7 years in the Israel Defense Forces (IDF) in an elite, Special Forces unit uniquely trained to operate undercover, deep behind enemy lines. During his service as an officer (Captain, Res), he trained and commanded soldiers from his unit. 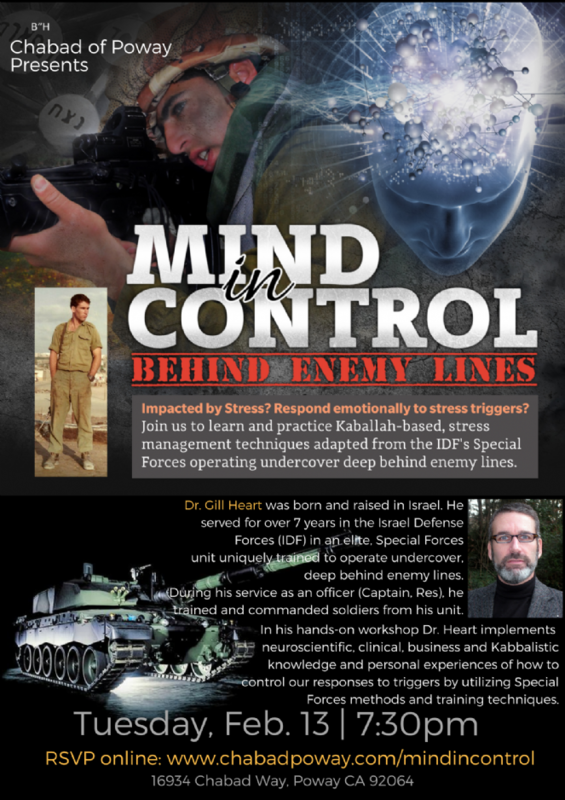 In his hands-on workshop Dr. Heart implements neuroscientific, clinical, business and Kabbalistic knowledge and personal experiences of how to control our responses to triggers by utilizing Special Forces methods and training techniques. The outcome is a rapid improvement in personal performance.